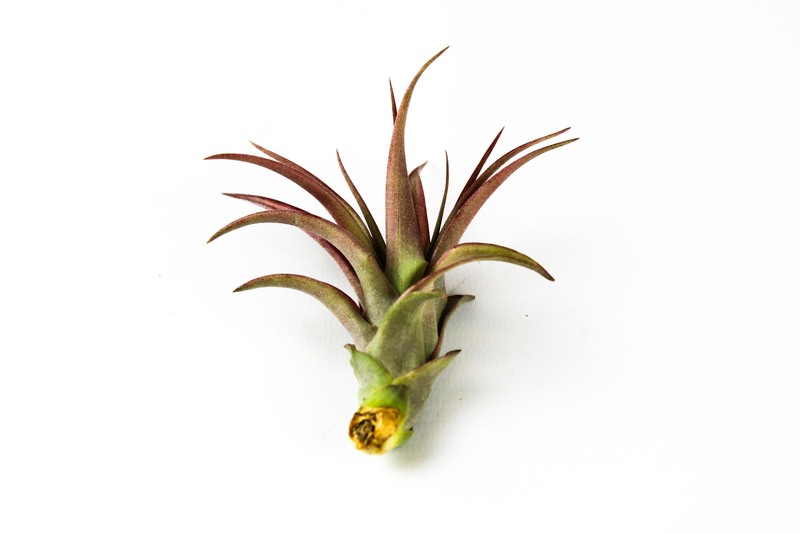 The Tillandsia Multiflora red is a plant that looks a lot like the Tillandsia Abdita and therefore just as colorful. However, the reddish leaves are smoother and less soft. 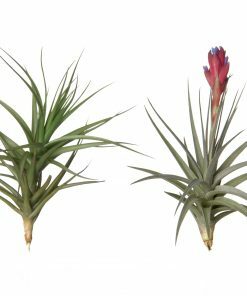 In the flowering stage the multiflora could produce one or more purplish flowers from the heart. 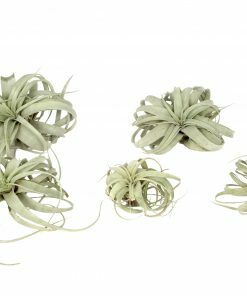 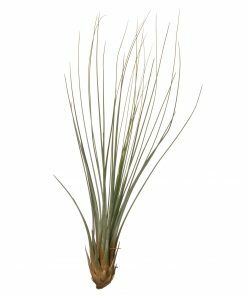 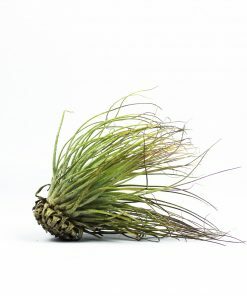 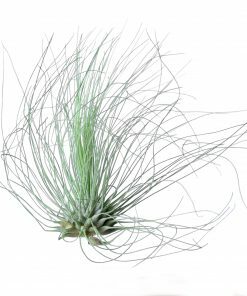 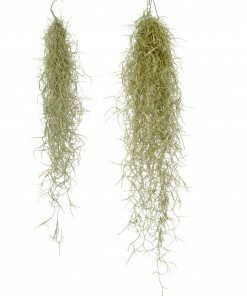 Originally, the Tillandsia Multiflora grows in dry forests in Central America and Mexico. 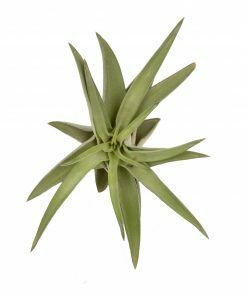 Corsa Plant grows this kind on its farms in Central America and also at the main location in De Lier, where to the plants will be shipped before the flowering stage of the Multiflora begins. 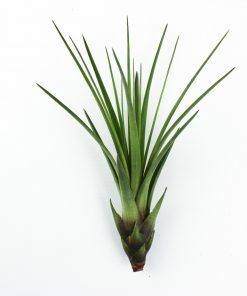 The Tillandsia Multiflora will often grow to a diameter of about 10 centimeter and Corsa Plant has these red plants in two sizes.